Content marketing is quickly becoming more effective and thus more popular than traditional methods. Writing meaningful and engaging content for your business to distribute is vitally important in staying relevant, especially in crowded markets. This form of marketing not only drives traffic but creates a better relationship with customers who value your business as being an authoritative voice in the industry. There are a number of content marketing tools out there to assist you. A big part of SEO (search engine optimisation) is making sure a businesses’ website is providing high quality content to its customers so that it will yield more organic search results. A SEO business in Sydney will be specialists at writing, tailoring and publishing this content for its clients. The following list provides details on several excellent content marketing tools. These tools are incredibly valuable in helping to shape a websites’ content to be as concise and effective as possible. BuzzSumo is a widely popular analytics tool for content marketers. Its’ results can tell you exactly what type of content is performing well in your industry. This is especially useful in finding the best titles and meta-descriptions for your content. BuzzSumo gives data on how many shares each piece of content is getting on social media, its total engagements and what influencers are sharing it. This can help you plan which people to reach out to and which social networks to target. It can also be used to see what your competition is doing with its content and how it’s been marketed. You can get alerts sent to you whenever a competitor posts something and plan your strategy accordingly. BuzzSumo is an excellent tool for beginners to narrow down the best type of content for their particular industry. This tool will assist in finding suitable influencers. As the name implies, Kred is all about valuing the credibility of influencers online. It works to filter through relevant social media activity to tell you who the top picks are for a particular industry. This is incredibly important when planning outreach to influencers as it will help determine who will have the most robust effect on your business. Kred also allows an ongoing engagement score for you and your business so that people can see your credibility at a glance. This allows of a build-up of trust in you online presence and gives a significant boost to the performance of your content. ClearVoice is a content marketing hub that allows businesses and writers to interact in a shared ecosystem. With an easy to use interface, you can connect with content producers and plan content strategy with its analytic tools. 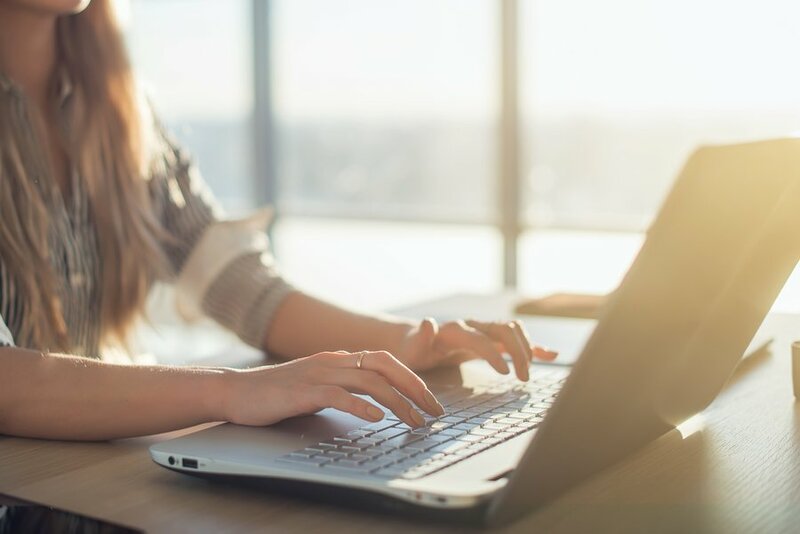 ClearVoice integrates its software with tools that connect businesses, writers and publishing circles all in a shared marketplace. The tool allows you to employ the services of content writers who are more appropriate for your brands identity and ongoing strategy. ClearVoice is one of the most useful content marketing tools for any business who wants to network with the best writers and distributors. This works to maximise the quality of the content and its overall reach. This tool will help you find the best content marketing strategy for Twitter. Tweriod is all about finding the best possible time to use Twitter in your content marketing strategy. 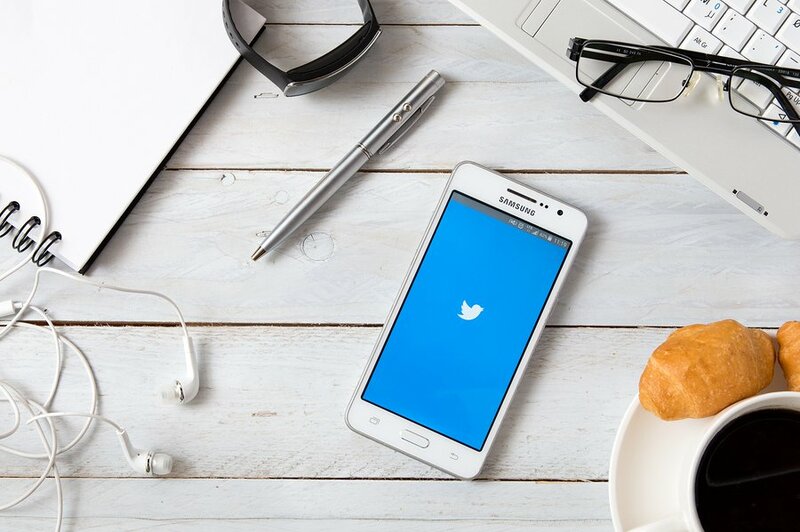 The more of your audience that is actively using Twitter when your content is published, the more likely they are to engage with it. Tweriod uses data about your Twitter profile and what your followers are doing to help narrow down the most active times of day. Posting content on a timeframe that suits your audience is a sure fire way to increase its readership and overall performance. Canva is a really useful content creation tool that allows you to generate high quality posts in a manner of minutes. Its provides a wide variety of templates that create an appropriately sized canvas for your content depending on what platform it’s going on. With lots of great drag and drop tools, it’s incredibly easy to create some visually interesting content that creates better engagement with your audience. This tool will assist finding the best keywords. SEMRush is a great keyword analysis tool that can really help in building the visibility of your content. This service is useful for your SEO strategy as targeting of relevant keywords is a major factor in increasing search result rankings. Using SEMRush you can see what keywords your competitors are using and even some they may not know about yet. It will also allow you to view the search terms that are already generating organic traffic to your website. This data is incredibly useful in shaping your content to maximise its potential viewership. 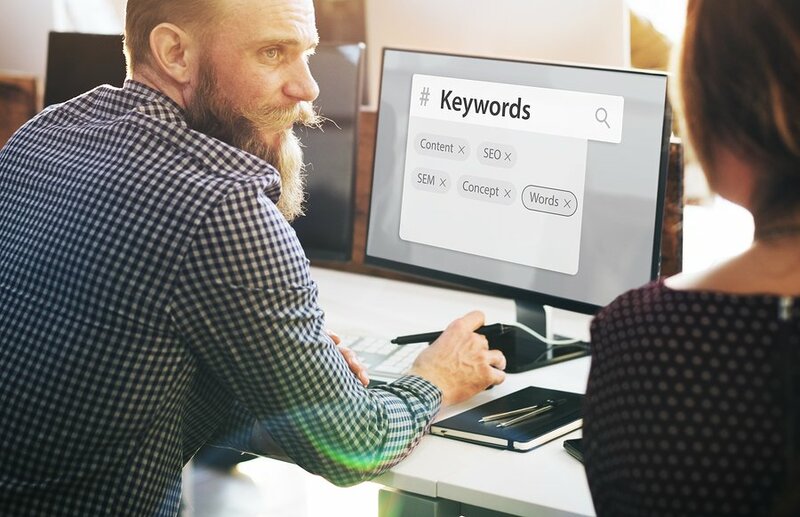 An SEO business in Sydney will know exactly how to utilise these keywords in a sparing but effective way. MashShare helps you to include appealing share links to your content. It can be easily overlooked, but having an eye-catching social share link on your content can really increase its engagement. MashShare also allows for neat tools that prompt a share button when users highlight parts of your content and is highly modifiable with various add-ons. HootSuite is an incredibly popular tool for organising and scheduling social media posts. It allows you to manage a wide variety of different social media accounts and publish content simultaneously. This can be done in accordance to data which shows what times of day will generate the most engagement. This lets you ensure you content is always getting peak readership and engagement. You can also edit individual entries to modify them for different contexts. For example, hashtags aren’t as effective on LinkedIn, so you may want to edit them out grouped posts that include them for other platforms. 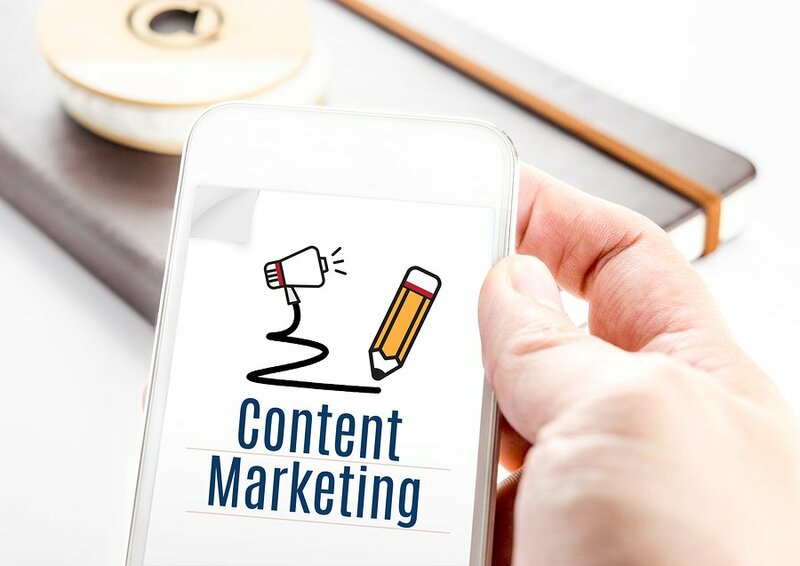 There are many useful content marketing tools that share functionality in some areas but all have a unique benefit to your business. A SEO business in Sydney knows the best way to utilise these tools to create and enhance engaging content for your business. This means a better website ranking for your business as it has maximised engagement with its target audience through well-engineered content. What do you think about the above 8 content marketing tools? Do you think they will help you on your content creation about marketing efforts? Let us know in the comments below! We would love to get your opinion about this interesting topic.